Troopers Car Hit During Chase, Five Arrested | 95.9 WVIG The Legend - Terre Haute, In. 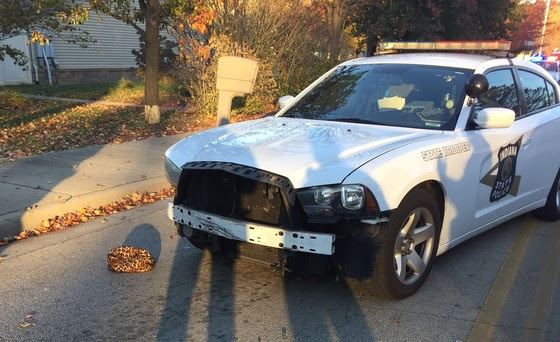 VIGO COUNTY, Ind – Wednesday afternoon around 4:30 p.m. Indiana State Police tried to stop a car on Wabash Avenue that was reported stolen and had an expired plate. The Trooper pulled the car over, but the driver took off when the officer stepped out of his car. During the chase and items could be seen being thrown from the vehicle. Also, during the pursuit, the pursued vehicle hit the state police car. 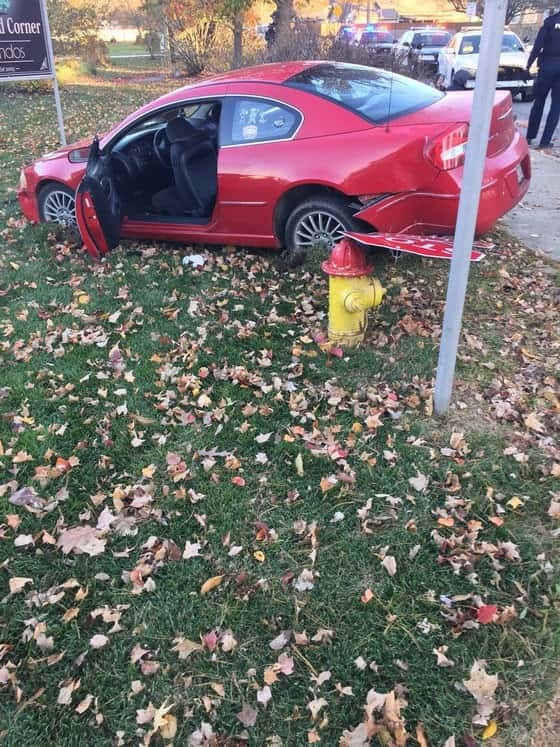 Eventually the drive who was identified as 19-year-old Megan Coleman of Terre Haute after she lost control, hit a stop sign and crashed at the corner of Hulman Street and Brown Avenue. Troopers along with city police detained five suspects from the vehicle. A search of the vehicle found a small baggie containing suspected methamphetamine. 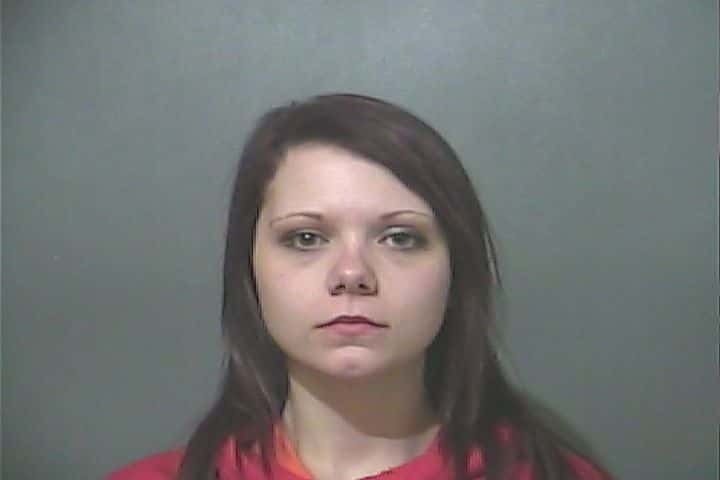 Three suspects were taken to the Vigo County Jail with one being cited and released. 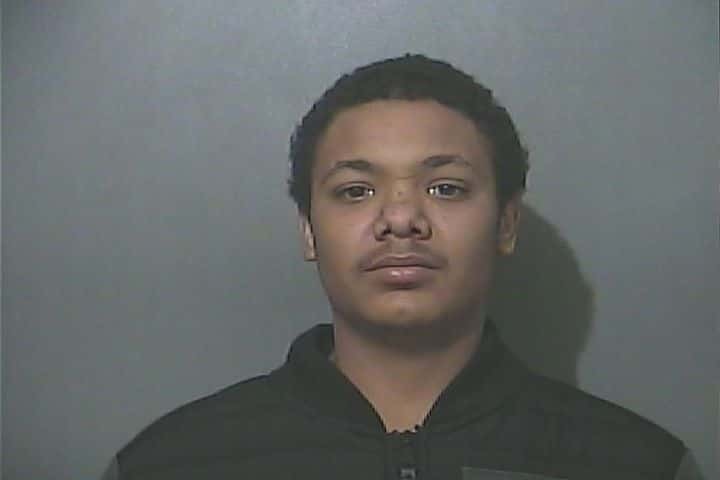 The fifth suspect was a 16-year-old juvenile who was taken to the Vigo County Juvenile Center. 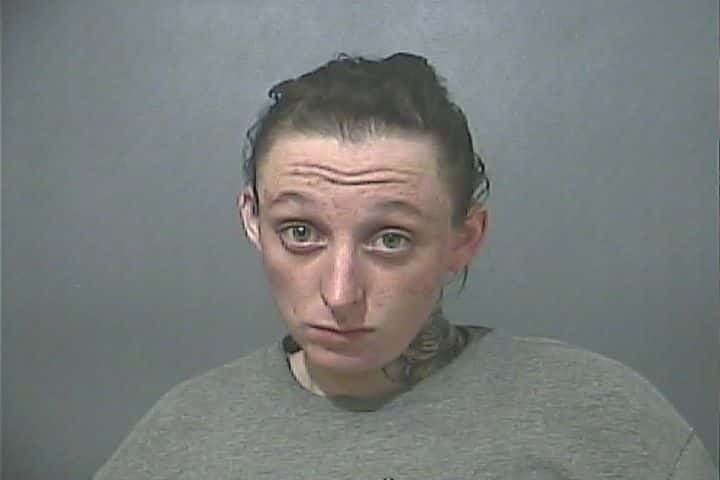 25-year-old Katie Cheesman faces charges of Possession of Methamphetamine, Possession of a Syringe, Maintaining a Common Nuisance, and Possession of Paraphernalia.